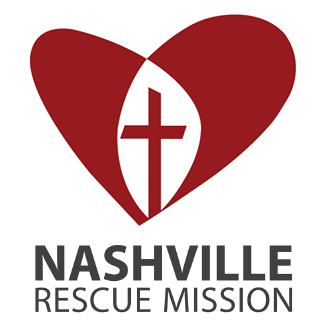 Once each quarter Ms. Coutras provides an opportunity for students to "work off" their Rose Park library fines by volunteering to serve dinner at the Nashville Rescue Mission one evening after school. 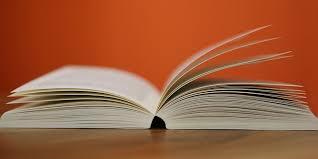 Limitless Libraries is a partnership between Metro Nashville Public Schools and the Nashville Public Library. The students' IDs work as their public library cards. They can log in to NPL and request materials; those materials will be delivered to Rose Park. Students return their NPL materials to Ms. Coutras (by the due date) who will send them back to NPL. Throughout the school year Limitless Libraries sponsors events and contests--some with prizes! The students' IDs can be used at any NPL branch location for checkout. 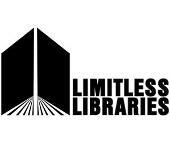 Limitless Libraries purchases books, Playaways, and DVDs for the school library collection. Students cannot checkout when items are overdue. Only when their accounts are clear can they resume checkouts. The library has 8 laptops for student checkout. Students must have parent consent on file and wireless Internet access at home. The laptops may be checkout out for 2 nights and used to complete school assignments. Starting August 2014 all MNPS students will have automatic Internet permission called "opt-out."